For three straight mornings, I wake up with this word aglow in my mind. For three days running I’ve planned to spend the morning writing about the rehabilitation and reconciliation going on out at the James River Work Center in Goochland – out at the prison. Waking up with a single word or phrase outshining all other first-morning thoughts is kind of a habit with me. 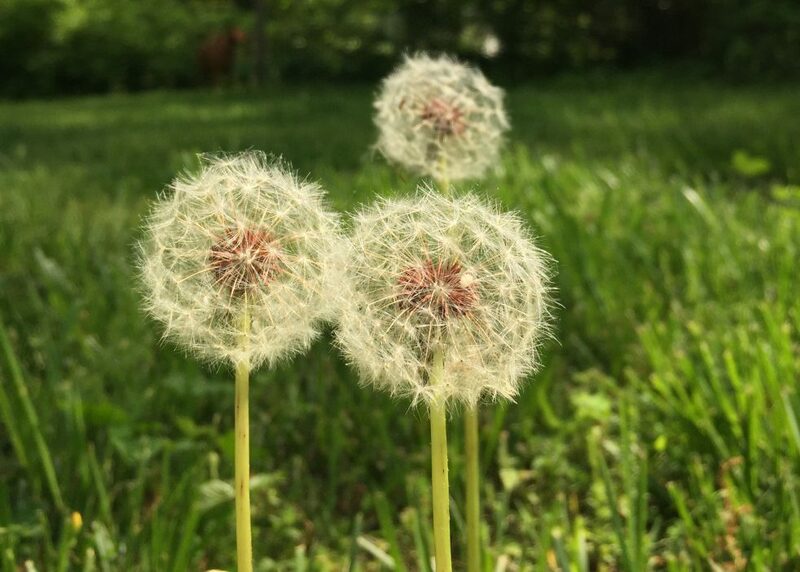 Like a little writing prompt, lingering from dreamland. I should know by now that behold will stay with me until I attend it. But behold – my word of the day – doesn’t make sense to me at first. Today, I don’t want to write about glory or angels or faith or hope. 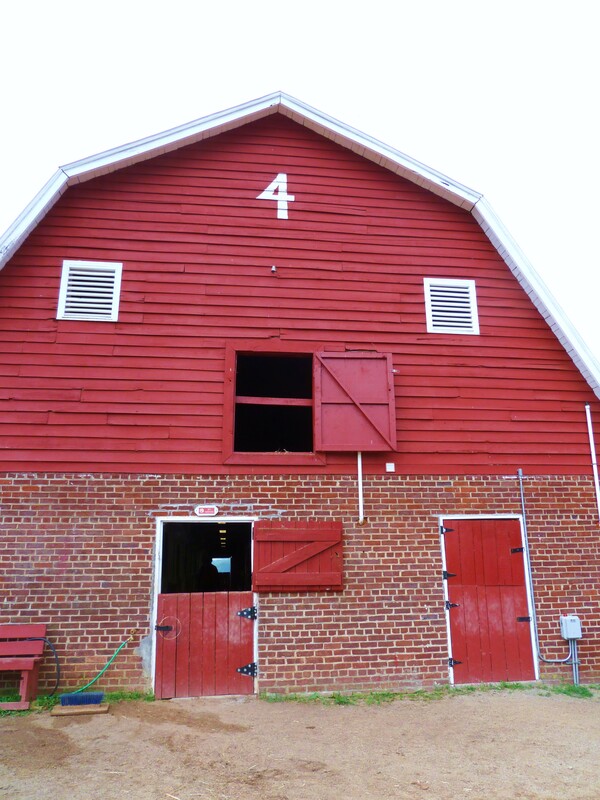 I want to write about The Thoroughbred Retirement Foundation, Barn 4, the twenty-eight retired Thoroughbreds in the Goochland program, the offenders who work there, and about the state employees and volunteers who, together, are encouraging quiet, steady change in the lives of horses and men. Racehorses are bred to entertain and delight us with speed, power, and heart. They’re bred to win. Some TRF horses boast career winnings into the hundreds of thousands of dollars; others may have been dumped from the track before a single start or never showed, never placed at all. Here at TRF these horses get a new start. Here, their every need gets met. Grain, hay, supplements, health care, exercise, rest, companionship, and a new purpose. 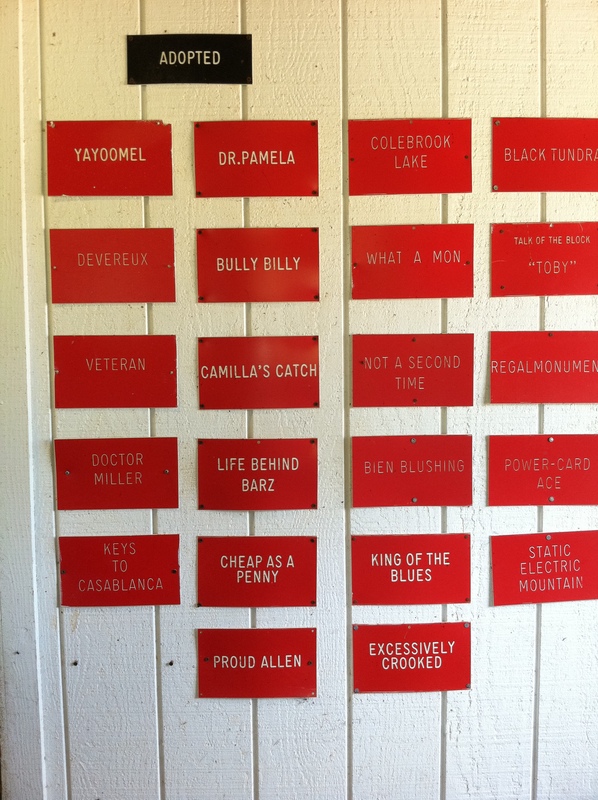 These are the names of a few of the registered Thoroughbreds that have been adopted out from Second Chances at James River, Greener Pastures Thoroughbred Retirement Foundation (TRF). Each horse arrives just off the track or from a TRF program elsewhere in the United States. 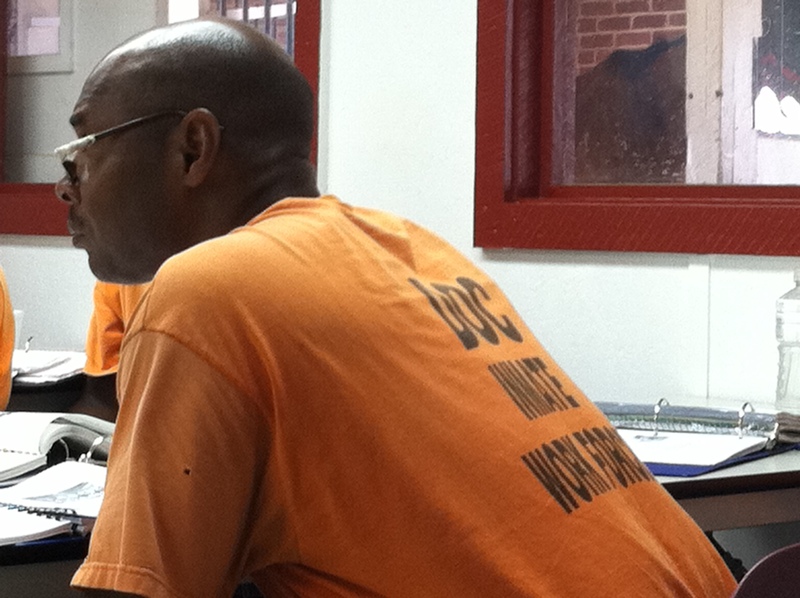 Nationwide, there are eight such programs operating at prisons and over thirty herds in all. 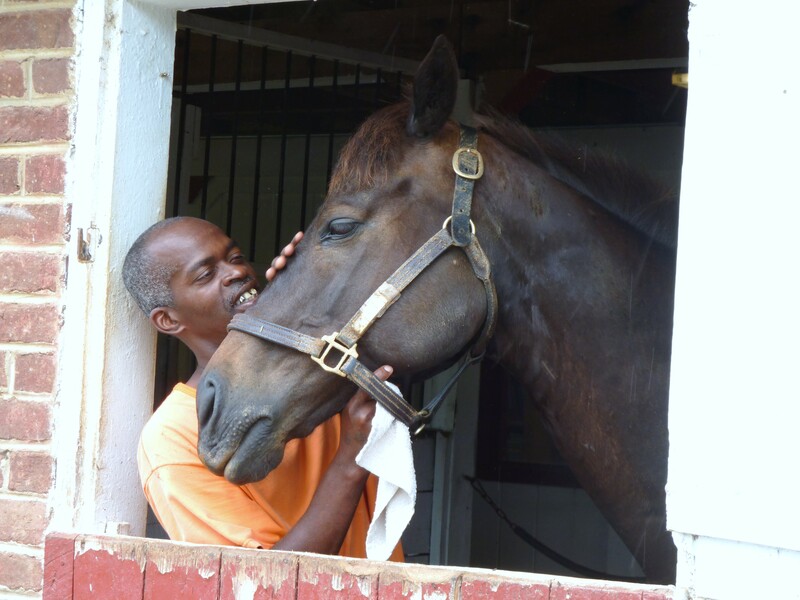 TRF cares for 1,050 retired Thoroughbreds across the country. At TRF, horses are taught or re-taught how to stand still and wait, how to listen for verbal cues and watch for visual ones, and most of all how to believe they will not be devoured by a wild cat nor by a dark trailer. Here, they’re taught to believe they’ll not be abandoned or destroyed. Not long ago, I heard that two horses died at a nearby race track this past summer. One collapsed from exhaustion and the other spooked at fireworks, reared up, and hit his head. He was put down on the spot. I think about those two horses when a TRF volunteer tells me, “Our horses have seen so much; they’ve seen it all.” What I hear in that sentence is this: for our benefit and entertainment racehorses sometimes witness and experience suffering at the hands of those they trust the most. So I wonder, who exactly is getting the second chance, the horses or us? These are the names of a few of the TRF students, all non-violent, felony offenders. The well-being of Happy, Free, Kippy and twenty-five other Thoroughbreds is entrusted to them. The men receive classroom instruction from a pioneer in the horse world, Dr. Reid McLellan, co-creator of the Groom Elite program, and founding Director of the Louisiana State University Equine genetics program, the first program of its kind in the nation. With classroom and hands-on instruction from Dr. Reid, TRF students learn equine anatomy, horse handling, and horse communication skills. They’re taught how to wrap legs every which a way, for every which reason. As with the horses they care for, the TRF students are challenged to grow, to relearn, and to walk right – walk right through their own fears, walk right into the confidence that comes from the daily Barn 4 routine of hard work, patience, consistency, and precise communication. With horses as with life, walking right often calls for walking away from a situation that’s going nowhere fast: A horse that refuses to be caught. A frightened mare that won’t step onto the black wash mat. Equipped with knowledge and confidence in themselves, the TRF students get a new start, too. 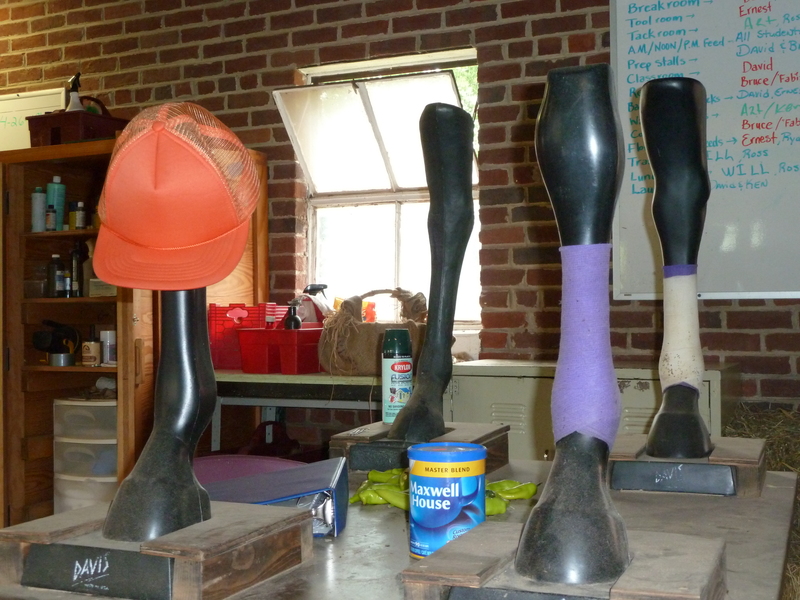 These are the names of a few of the TRF volunteers. In Democracy in America, de Tocqueville wrote this about American volunteerism, “Americans of all ages, all conditions, and all dispositions constantly form associations. … The Americans make associations to give entertainments, to found seminaries, to build inns, to construct churches, to diffuse books, to send missionaries to the antipodes; in this manner they found hospitals, prisons, and schools. If it is proposed to inculcate some truth or to foster some feeling by the encouragement of a great example, they form a society.” TRF is the kind of American association of which de Tocqueville writes. Their voluntary efforts are grounded in an unwavering belief in second chances. Though the match-making process may take a year or more to find one retired Thoroughbred the right owner, to the TRF volunteers, it’s worth the wait. TRF volunteers give training time, veterinary care, farrier services, fundraising, and marketing expertise because they love horses, sure. They volunteer because they’ve grown outraged at the disregard shown the noble, loyal horse, and because they refuse to participate in the casting aside of an animal that will give people a second chance and a third, a fourth, and a fifth. I think also somewhere along the way, many of the TRF volunteers have experienced that really caring for a horse makes you a better, happier person. 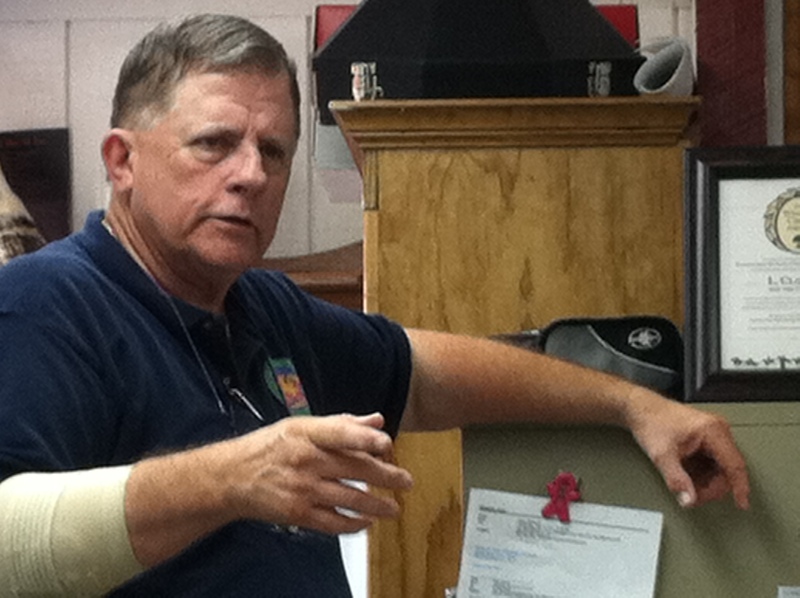 These are the names of a few of the state employees who work with TRF. And here’s the best surprise of all: this creative, innovative, results-based program was initiated by state government. Yes, it was. 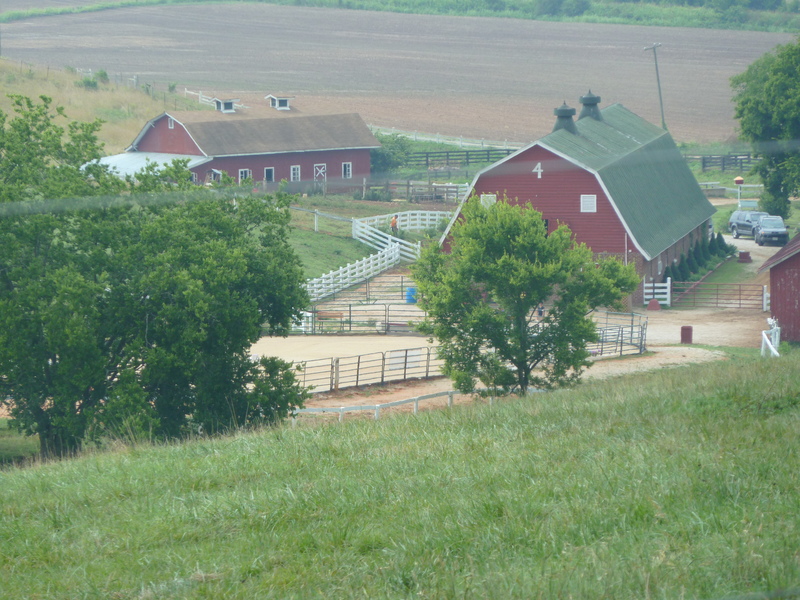 The Commonwealth makes this program possible through use of the land, the facilities, an on-site counselor, and armed officers, whose presence reminds volunteers and students alike how much is at stake every time the barn door opens. This summer I heard Dr. Reid describe the mind of a horse in a way I had never considered. He explained in his horse communication lecture that the greatest fear of any horse at every new corner, dark trailer, or misplaced barrel is the fear of being eaten. He also explained that the horse’s way through this fear is confidence and trust. The ever-present question in the mind of an anxious horse is: If I go forward, if I do what’s being asked of me in this moment, will I be eaten? Will I survive? Who can’t relate to that feeling? At some level maybe everyone fears being devoured, used up, bowled over, taken for granted, or unforgiven. For people, too, the way through our deepest fears is through confidence and trust – in ourselves, those around us, and, I believe, trust in our Creator. Trust that our Creator has given us what we need to come out of any situation without being eaten – to put it in horse terms. With confidence and trust, maybe we all can make good on our second chances. I guess I’ve written about glory and angels and faith and hope, after all. Thank you for your kind words and for taking the time to read the post. A truly worthy program! Absolutely beautiful piece of prose to describe an incredible program…I am so proud to be working with the horses and inmates as a volunteer managing the So.States feed program. Save your Proof of Purchase stamps for .25 each. We have raised over $3,000.00 to date. When one walks into Barn 4 and all the gorgeous heads turn toward you with almost a smile you are home. Thanks for stopping by Debby and checking out the post! Hi Kirsten, thanks for checking out the TRF post. I agree, it’s like a little jewel. I wish I could adopt every horse out there! What a great organization! 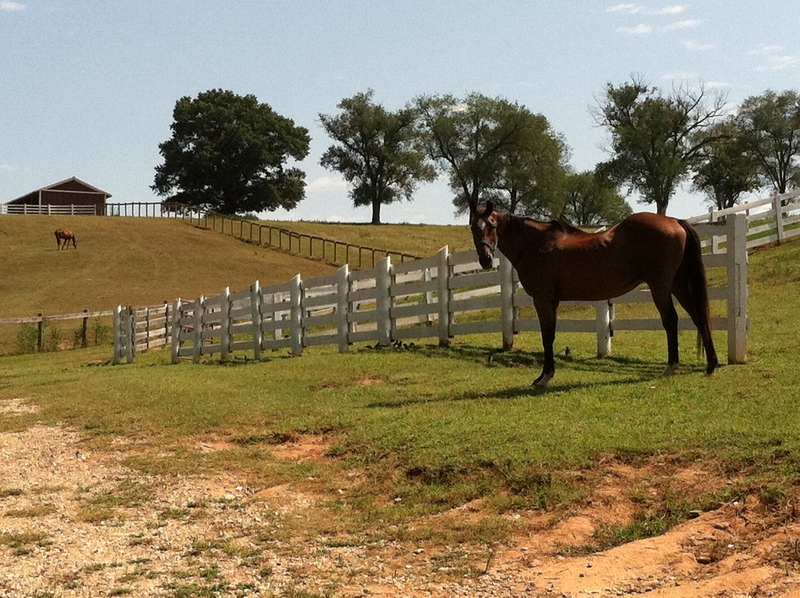 It’s wonderful to learn that a home like this exists for retired racehorses.